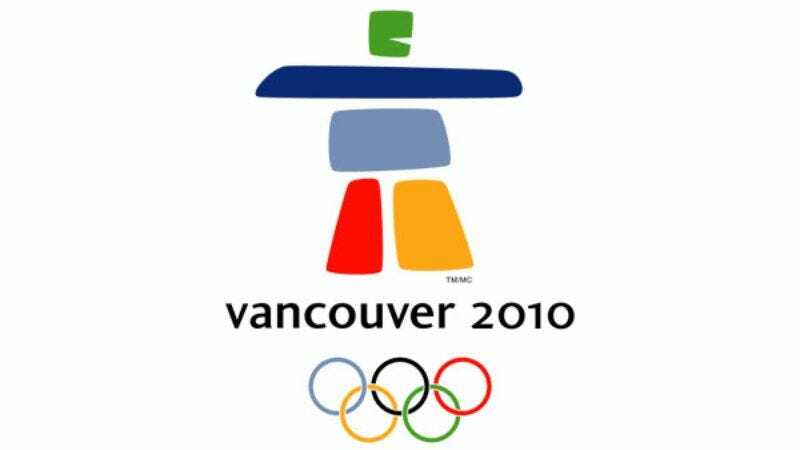 VANCOUVER—Olympic Procession director Bryan Anderson, known for his vigilant attention to detail and his violent temper, was furious with the apparent "sloppiness" and "unprofessionalism" during the athletes' opening ceremony march-in Friday night, sources reported. "No! Wrong! Don't cue the chimes now. It's too early. The chimes come on during Belgium, not Belarus!" a red-faced Anderson was overheard yelling just moments before he flipped over a chair and fired a handful of Olympic staffers for their "apparent decision to be morons today." "Come on, we got Azerbaijan on hold in the tunnel, let's move, people. You had your moment, Egypt. Less waving, more walking. Would it kill the Swiss to unravel their flag before they bring it out? Where's my spotlight? Where the hell is my goddamned spotlight?" Once the entire ceremony was completed, Anderson reportedly took a deep breath, smiled, and said, "We did it. Great work, everyone."